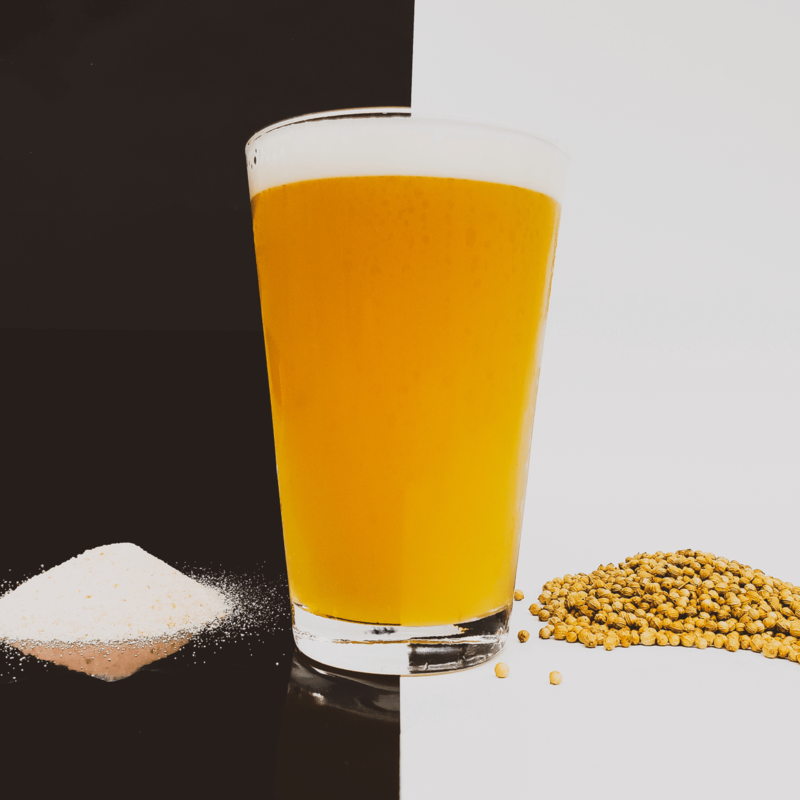 Equinox Blood Orange Gose includes an ample proportion of wheat in the grain bill and in keeping with the gose style is seasoned with sea salt and coriander, along with a generous proportion of blood oranges. Equinox Blood Orange Gose is sour, salty and citrusy, and is already an instant favorite! Our head brewer and co-founder, Adam, loves making beer for our sour-loving regulars, and thanks to some fancy electronic controls in our brewhouse, we are able to produce kettle sours with excellent consistency. Equinox was released at 7:54 MST on September 22, 2018, precisely at the Fall Equinox. This orangey beer may make you think of summer, but it was released just as we officially transitioned into Fall.